Often projects that come to fruition are born out of imagination, enthusiasm, and tenacity. I am not talking about major things like Steve Job’s iPhone that is a global phenomenon and worth millions, as is the online retailer Amazon, nor am I referring to life-altering inventions such as Edison’s light bulb or Marconi’s radio communication. I am talking about ideas on a smaller scale. Take the history, art, and culture of Lucca, combine them with secrets of the town and some anthropology, garnish with genuine Tuscan culinary art and flavor with lots of love and devotion. 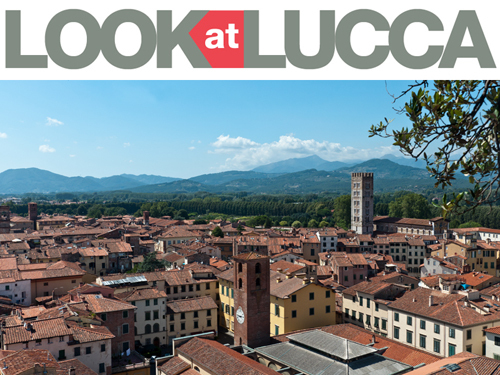 This is the recipe for Look at Lucca. I came up with this idea quite a long time ago and with my friends and colleagues at TurisLucca decided to offer the experience to visitors. It has been a great satisfaction to see the idea mature and be appreciated, like a good wine. What is Look at Lucca? 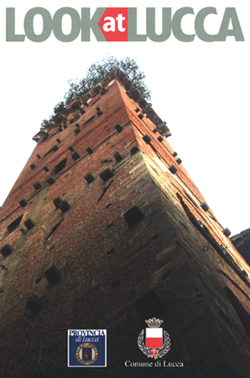 Well, it is a walking tour of the town led by a keen and local specialized guide. Yes! Only if a native takes you through town can you truly understand and appreciate Lucca’s age-old soul. Through the millennia, not only have the most humble and ordinary people come through the gates of Lucca but some of the greatest and most powerful historic figures as well. All have contributed to the formation of the town: be it ancient graffiti on a wall, the construction of a multitude of churches, a recipe handed down from generation to generation, or a story passed down through time that has become part of Lucca’s folklore. People of all ages can participate. Children are free-of-charge and older people will feel younger by the end of the tour. See for yourself! In this era where social networks seem to have become the norm for many people’s interactions, we invite visitors to Lucca to try a more personal approach and take our Look at Lucca tour. To feel and share others’ thoughts and enthusiasm first-hand while walking through the streets of the town is a very satisfying and bonding experience! I enjoyed creating Look at Lucca and it is immensely rewarding to share the Look at Lucca experience with others. 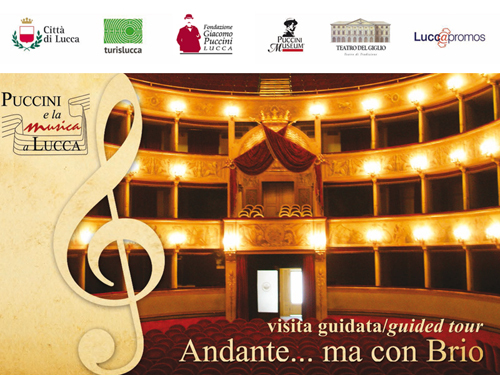 Posted in Highlight, Look at Lucca ed etichettato Look at Lucca, Lucca, lucca tourism. Bookmark the permalink.